← Possible jam tomorrow……………or a tale of three images. 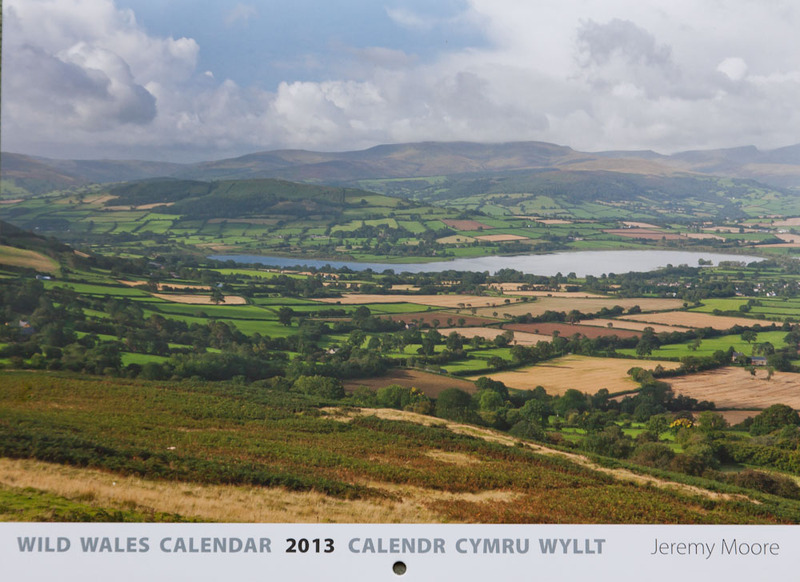 Just a little plug for my Wild Wales / Cymru Wyllt calendar, now (2012) in its eighth year of publication. At 330mm x 245mm in size (opening to double), thick card cover and quality paper inside, and twelve seasonal image by me, it really is fantastic value at £6.50 (inc p&p in UK). 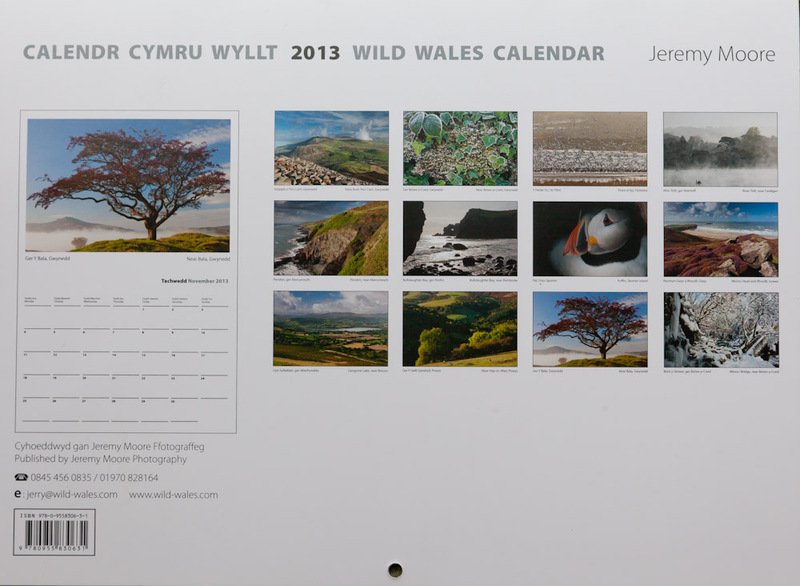 An ideal Christmas gift, especially if you love Wales, or good nature photography wherever it might be found! To order direct visit www.wildwalespostcards.co.uk , or phone me on 01970 828164 to arrange the purchase. This entry was posted in Uncategorized and tagged 2013, calendar, Cymru Wyllt, landscape, nature, wales, welsh, Wild Wales. Bookmark the permalink.